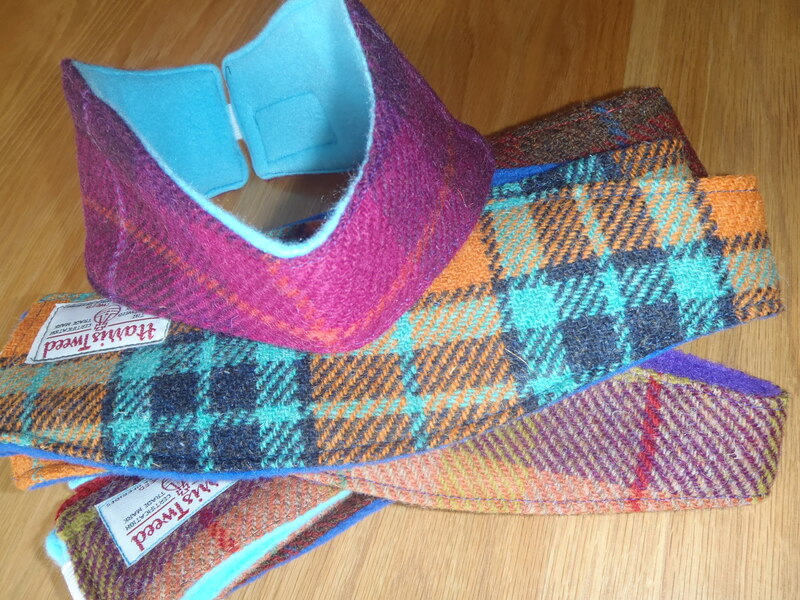 Easy to wear and very comfortable with a tweed outer and soft fleece lined. Elastic tab at the back keeps it in place. Elastic is not included in the size measurements. If you would like a size outside of these, simply email me at here. Please go to our Colour Swatches page to choose a colour.